otherwise known as Ligandrol is one of the newest SARMS on the market and is proving to be a very effective and popular testosterone boosting supplement. 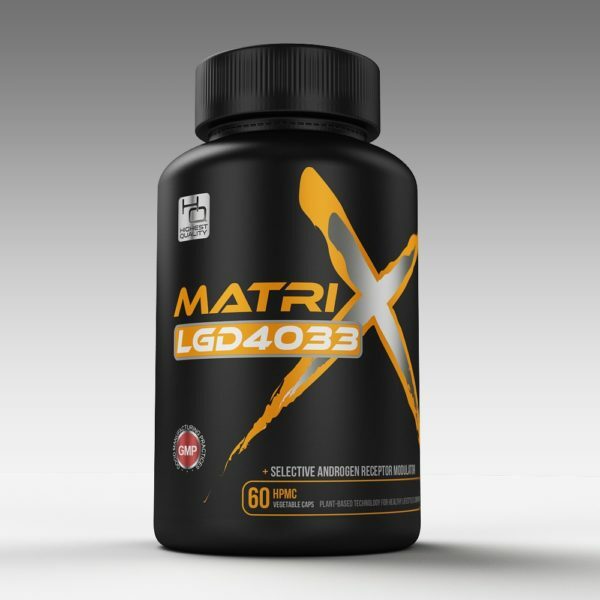 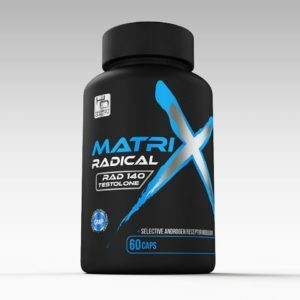 This meaning it is a very popular SARM (selective androgen receptor modulator) among athletes and bodybuilders for both cutting and bulking. Although it is used for both, it is much more attractive to the bodybuilder for bulking.